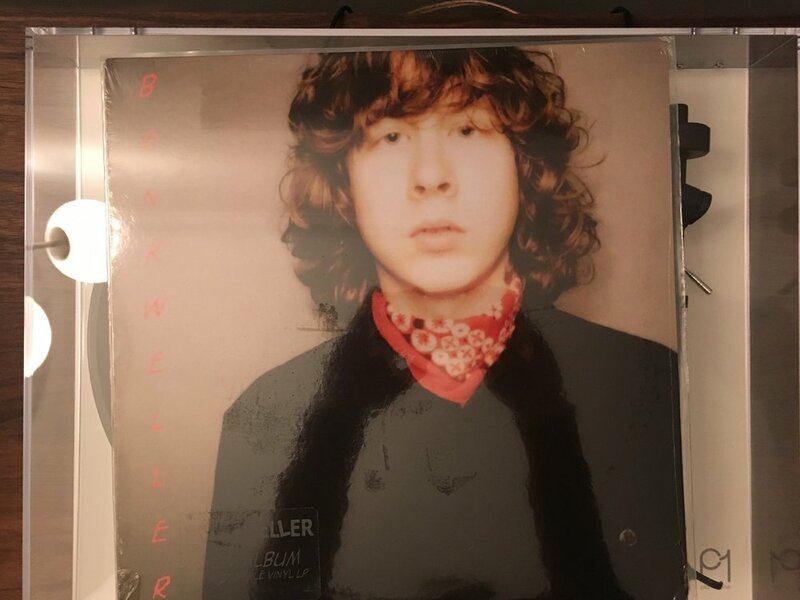 I'm super happy that I was finally recently able to get a copy of Ben Kweller's self titled album on vinyl. With the RSD release of Sha Sha hopefully I can finish out my collection... Anyone else have a BK vinyl collection they are excited about? I’ve been searching for self-titled vinyl for years! So jealous!